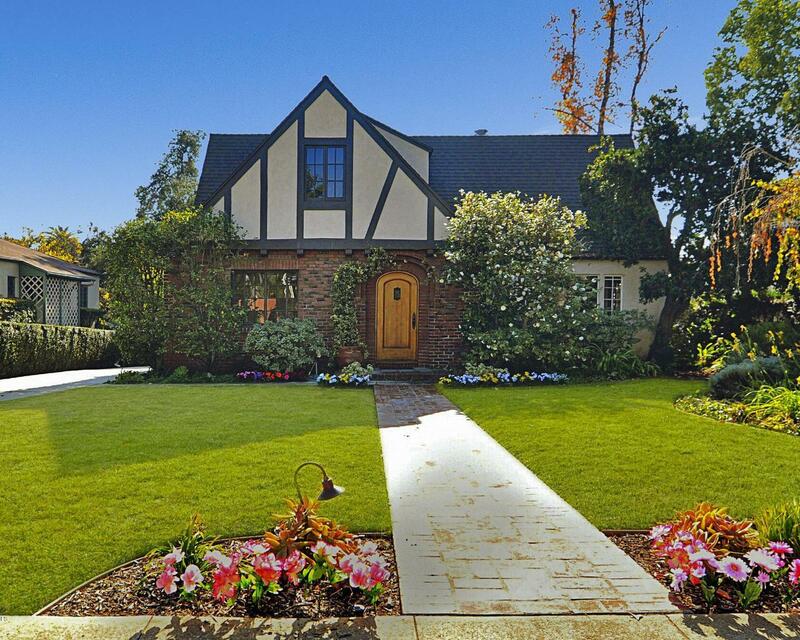 Discover this English Tudor 3 bed 2 bath home for lease in the desirable North Pasadena Heights historic neighborhood. 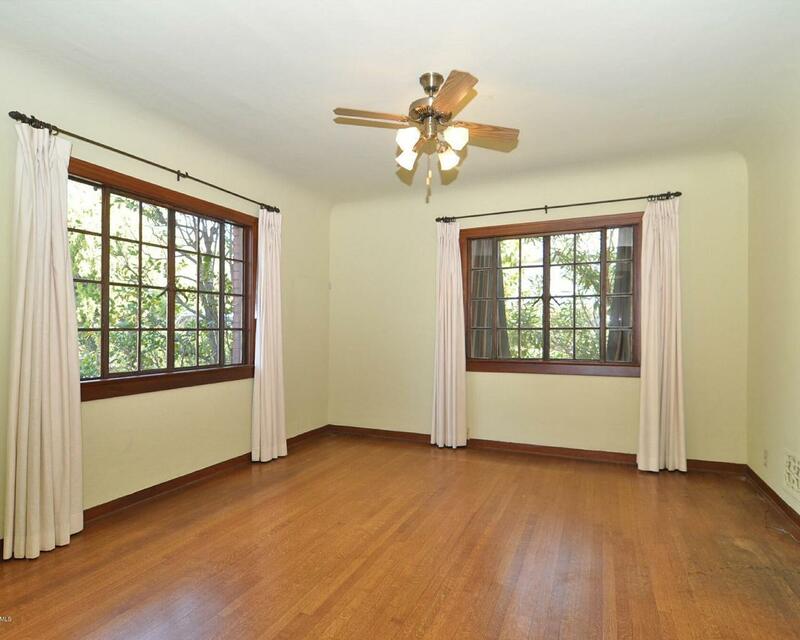 Family-friendly floor plan, and refinished wood floors throughout. 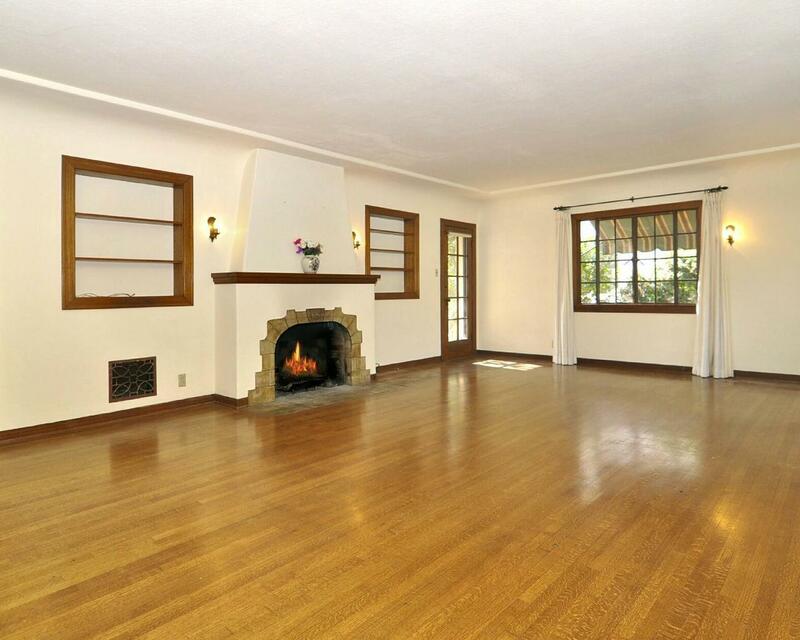 Loaded with original details: working Batchelder type fireplace in the living room, built-in cabinets & shelving, pocket doors and a newly renovated kitchen with all appliances (fridge, a classic Wedgewood stove, and dishwasher) INCLUDED. Laundry and newer washer & dryer INSIDE and INCLUDED. Newer central air & heat. Massive attic and basement for excellent storage. A private bedroom patio leads to the backyard garden with a brick patio ideal for BBQ's. Professionally designed and maintained gardens filled with roses, camellias, fruit trees, lots of grass, a pond, and with a new rear wood fence. 2 car detached garage with automatic door. Owner to continue the wonderful gardener to keep up the lush landscaping. Character, location, quality, convenience all on one level. 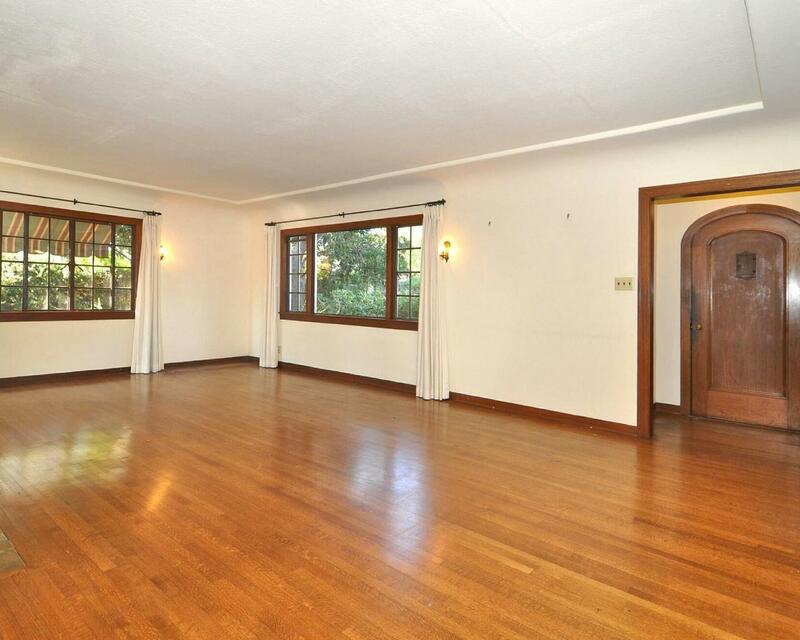 Homes like this one rarely come up for lease. Sold by Souzi Melkonian BRE#01164731 of Keller Williams Real Estate Services.